4 Natural Ways To Get Rid of That Awful Shoe Smell! Some shoes trap odour more than others, retaining sweat in which bacteria grows and produces that distinctive unpleasant “old shoe” smell. Various foot conditions can contribute to the smell, but ultimately this is a problem just about everyone faces, especially when that favourite pair of shoes starts to get old. Fortunately, mother nature has provided us with a number of natural deodorizers which can help neutralize shoe odours. 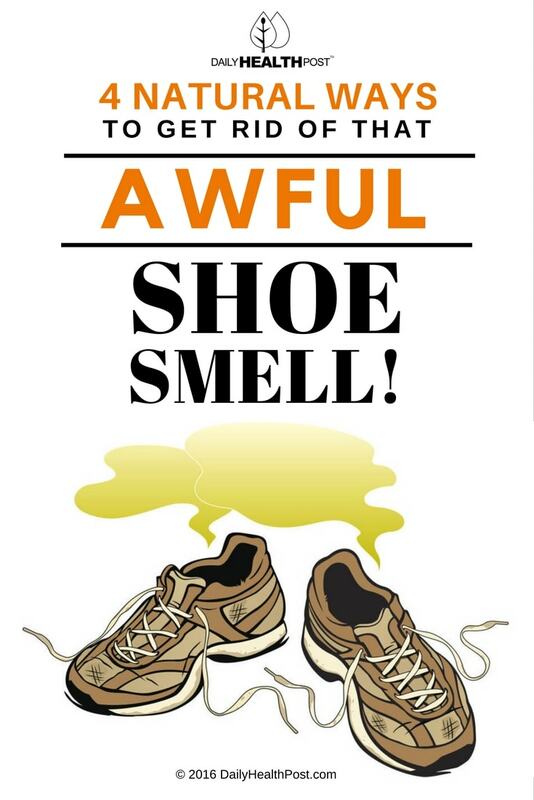 Here are some natural ways of dealing with the lingering smell of old shoes. 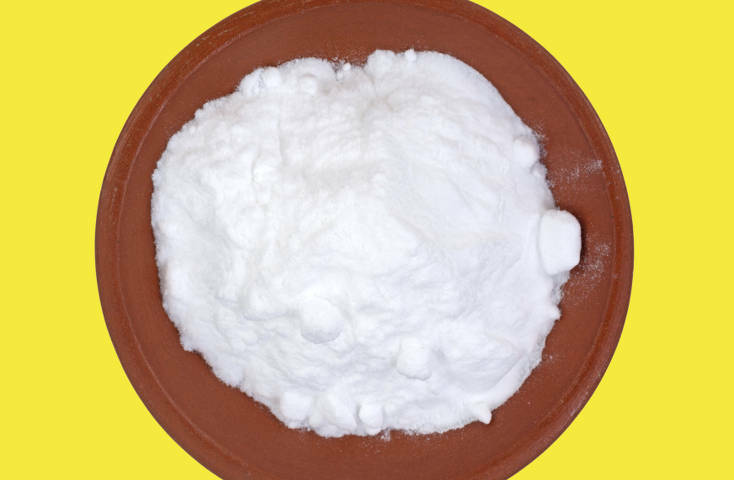 Baking soda is probably one of the most well-known deodorizers, used everywhere for housecleaning purposes. It’s even used by medical professionals to neutralize odours from medical waste(1). Just put a tablespoon of baking soda in each shoe, shake the shoes to spread the baking soda around, and let them sit overnight – you’ll notice a marked improvement by morning. 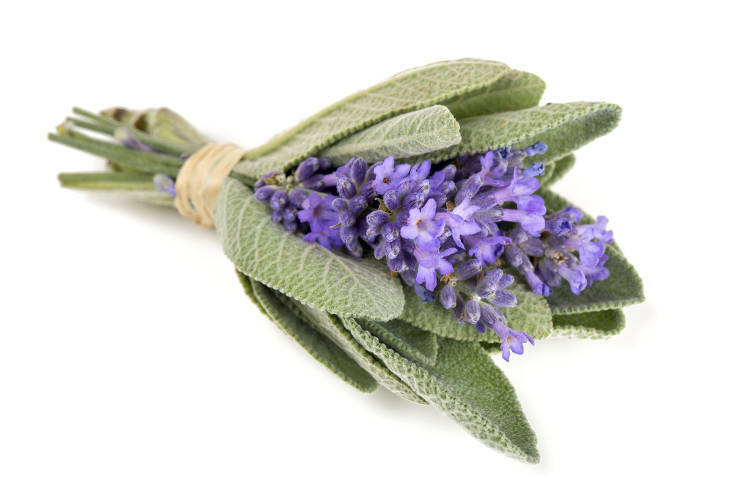 Combine some sprigs of sage and lavender into small bundles and place them in your shoes, then leave the shoes in a sunny, well-ventilated spot for 24 hours. The sunlight and fresh air will ventilate and dry your shoes, and the lavender and sage will leave them smelling lovely. 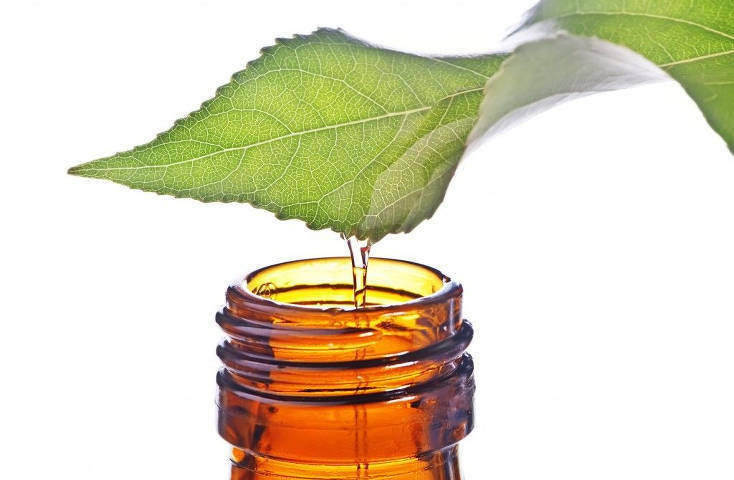 A natural mild disinfectant(2), tea tree oil can kill odour-causing bacteria. Simply put drops of tea tree oil in your shoes and let them sit overnight in a well-ventilated area once a week. Often used as a natural air freshener, citrus peels can greatly improve the smell of your shoes. 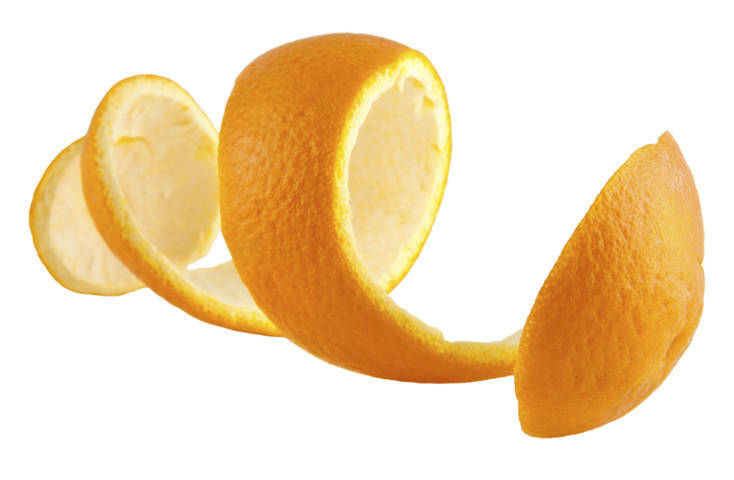 Instead of throwing away the peels from these citrus fruits, leave them overnight in your shoes to improve the smell. The primary cause of that funky old shoe smell is bacteria, which thrives in an environment that’s moistened regularly by sweat. But some shoes have a tendency to build up a stronger smell than others, due to being more absorbent than others. It’s a good idea to change the insoles of your shoes regularly to avoid problems with foot odour, or use special insoles that are designed to protect your shoes from odour and bacteria. Maintaining proper foot hygiene is necessary for your overall health and safety; poor foot hygiene, while not life-threatening, can lead to problems such as foot fungus. Try to avoid wearing closed shoes every day, and make sure when you remove your shoes for the day you leave them in a well-ventilated, dry space. If you notice that you tend to sweat a lot, apply talcum powder to the soles of your feet before you put on your socks and shoes. This will help prevent excessive sweating and also help control the odour. 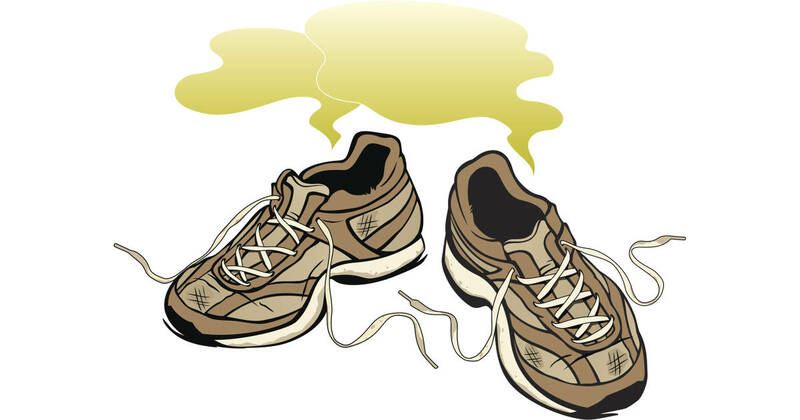 Latest Headlines » Wellness » 4 Natural Ways To Get Rid of That Awful Shoe Smell!